Stunning mountain lot featuring expansive long range views. 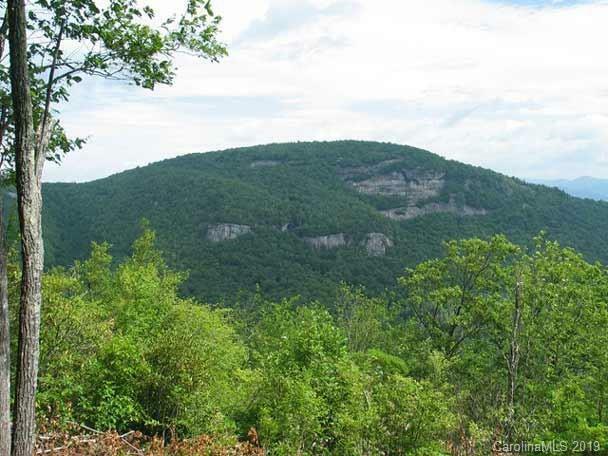 This lot is uniquely flat, very private and is in one of the best locations on Toxaway Mountain. Also, it is a short walk to the Meadow Ridge Pavilion, walking trails and Panthertown Valley National Forest. The lot has rights to use Lake Toxaway. If this lot is combined with MR-39 the package price is offered at $665,000.00.